Beijing’s north railway station, otherwise known as Beijingbei station, will be closed to railway traffic as of 01 November 2016, but its ticket office will remain open. The station itself will re-open at a later time. All Beijing Suburban Railway Line S2 trains will now depart from the new temporary terminus at Huangtudian (黄土店). This station will be accessible from Subway Lines 8 and 13. Leave the subway system at Huoying station, then use Exit G4. Then head due south-east for 110 metres to reach the station. Alternatively, change to Bus Routes 371 or 462 from Huoying Subway Station. All national railway train services (non-S2 train) will now depart from Changping North (Changpingbei) Railway Station (昌平北站). 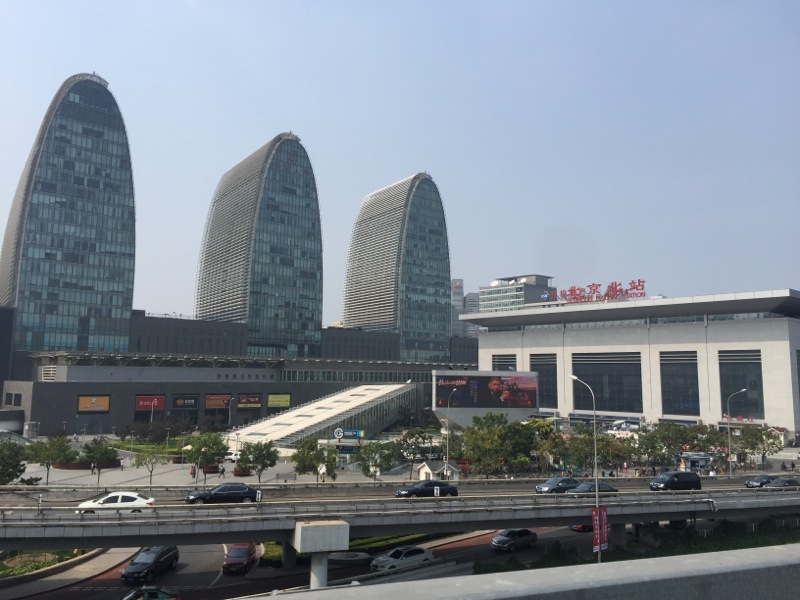 This station is in central Changping and can be reached by taking Subway Changping Line to Changping Subway Station. Then connect to Changping Bus Routes 32 or 66, and exit at Changping Beizhan station. You’ll be 150 metres away from the station. During this time, ticketing services at Beijing North station will remain available, but you will not be able to take Chinese national railway trains from the station. You will need to use Line 13 trains to connect to either station. For Huangtudian station (for Line S2 trains): Connect onto Line 13 trains, then leave at Huoying station. Alternatively, continue or connect onto Line 2 trains, then change to a northbound Line 8 train to Zhuxinzhuang at Guloudajie station. Stay on Line 8 as far as Huoying. For Changping North station (for all other, non-S2 national railway trains): Connect onto Line 13 trains, then change to a Changping Line train northbound to Changping Xishankou at Xi’erqi. Stay on the Chanpging Line train until you reach Changping Subway Station. These diversions are in place as works on the Qinghuayuan tunnel for the Beijing-Zhangjiakou HSR commence. There might also be changes to city roads during this time. The new HSR line will enter service starting late 2019.